New Zealand will collect a new International Visitor Conservation and Tourism Levy from travellers from mid 2019. With legislation set to be approved mid 2019, the new levy is expected to affect visitors during the 2019/20 peak tourist season. 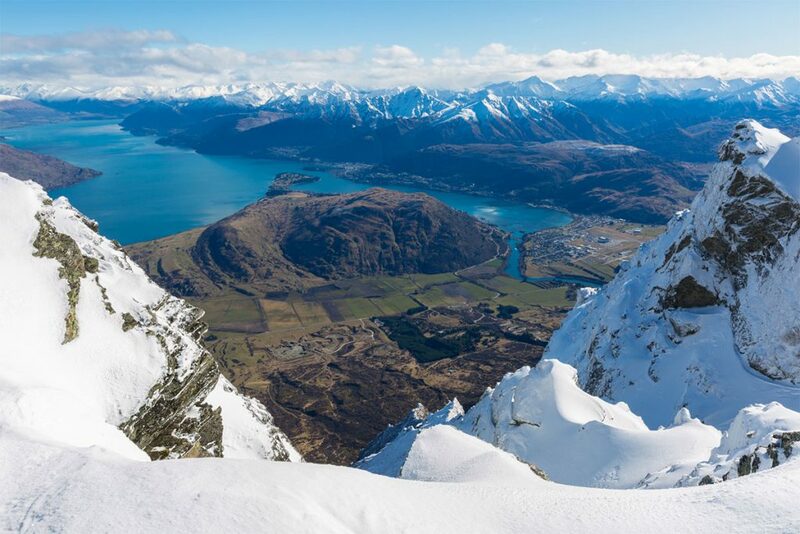 The levy, to be set at NZ$35, will raise an estimated $80 million a year to go toward tourism infrastructure and conservation projects. Collection of the levy will be through visa fees and a new Electronic Travel Authority fee. The Government is introducing an Electronic Travel Authority facility for some groups of travellers. This is a new security and facilitation measure to speed border clearance. It is designed to enhance security and reduce immigration, smuggling and biosecurity risks. Planners foresee minimal disruption to travellers with the more efficient provision of services at the border. The Electronic Travel Authority is planned to begin for air passengers and crew in the second half of 2019. Cruise passengers and crew will be included in 2020. More information on these Border changes is available at this official government website. Malaysia Airlines Enrich members – offer time!